HANOI – On July 8, 2014, after intense criticism from the expat community and foreign businesses, the Vietnamese government issued Resolution 47, which is intended to improve the work permit conditions for foreigners working in Vietnam. This resolution provides that experts and technicians can either show that they meet “specialist training qualifications” or have at least five-years of work experience, instead of both. Foreign teachers can qualify with college-level degrees and must be “professional teachers,” but do not need any experience. The work permit issuing authorities will still have discretion in deciding what qualifies as a professional qualification or who is a professional teacher, but Resolution 47 appears more reasonable with regard to work experience requirements. Phan Thi Hoang Hao, CEO of Apollo Vietnam, said the changes indicate that the government has acknowledged the legitimate concerns of the corporate sector. “We understand that the government has to keep more jobs for locals, but still, such changes are needed to allow greater mobility for skilled foreign workers, particularly in the education sector,” Phan said. 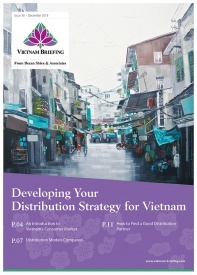 Multinationals say they invest in Vietnam because of the strong labor market, low costs and access to local and foreign markets. 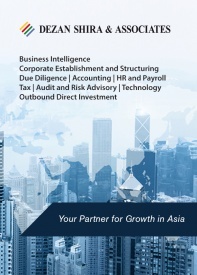 Some of their investments need specially trained staff with a level of skill not readily available in Vietnam. 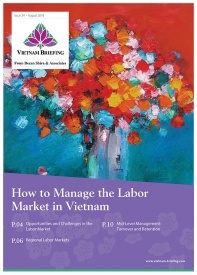 Previously, the Vietnamese government had tried to justify their strict visa regulations by pointing out that Singapore and Malaysia also apply similar regulations to foreign labor; for example, distinguishing between “workers,” “technicians,” “managers” and “professionals.” Vietnam had implemented almost the same requirements. 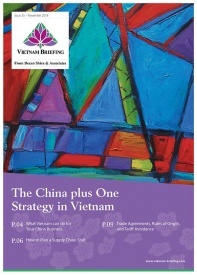 On November 2013, Decree 102 on foreign labor took effect in Vietnam. The decree required employers to prove that they needed to hire foreign workers. The decree also reduced the validity of work permits from three to two years for a broad category of foreign workers. Many foreign companies saw this move as holding the potential to exacerbate the shortage of skilled workers plaguing both foreign as well as local companies. Furthermore, the decree required that work permit applicants have both a four-year university degree majoring in their precise employment field as well as five years of experience in the same field. Circular 03/2014, issued January 20, 2014 and implemented in March 2014, further specified that foreign general managers and CEO’s need documents to certify their positions in order to get a work permit. This can be through the form of contracts, promotion decisions, or certificate from their firm. Specialists were required to comply with the four-year university degree and five-year work experience rule. 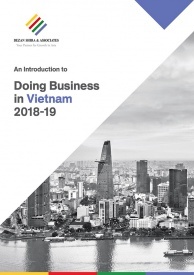 Technical workers were required to have training for technical jobs of at least one year and at least three years of technical work experience related to their field of work in Vietnam. These laws caused a lot of criticism towards the Vietnam government and caused a number of problems for both foreign and local companies. 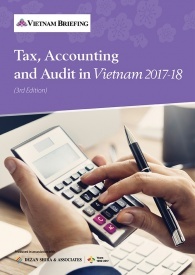 Of particular concern was the required four-year university degree and five-year work experience law; critics argued that this requirement ruled out a large number of foreign workers who had the ability to make great contributions to Vietnam’s economic development. For example, many qualified English teachers are recent graduates of four-year university degrees and do not necessarily have five years of experience in their field. Under those rules, Fred Burke, managing director of the HCMC-based law firm Baker & McKenzie (Vietnam) Ltd., pointed out that Vietnam’s existing laws would not grant Bill Gates and Steve Jobs work permits, due to both of them not having a four-year degree. Despite the positive changes set forward in the new July resolution and draft laws, insiders are concerned that it may take some time for them to go into effect. “One of our concerns is that some local authorities may not apply these adjustments immediately but will wait for official amendments to the above decrees, which may take time,” Burke said.